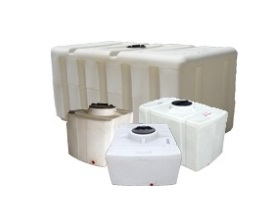 Portable plastic water storage tanks & portable utility tanks rotationally molded using FDA approved polyethylene resins, these tanks are suitable for fresh potable drinking water. 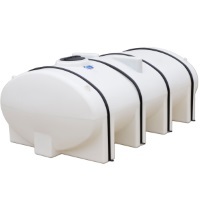 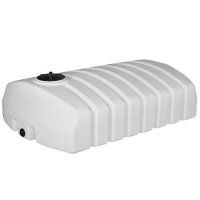 Portable utility tanks are UV stabilized for prolonged outdoor use & offer excellent impact resistance. 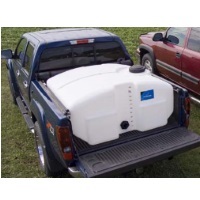 Portable water tank tie-Down bands are available on various models.